Norbert Rillieux, a free man of color was the son of Vincent Rillieux, owner of the Kenilworth Plantation in St. Bernard. 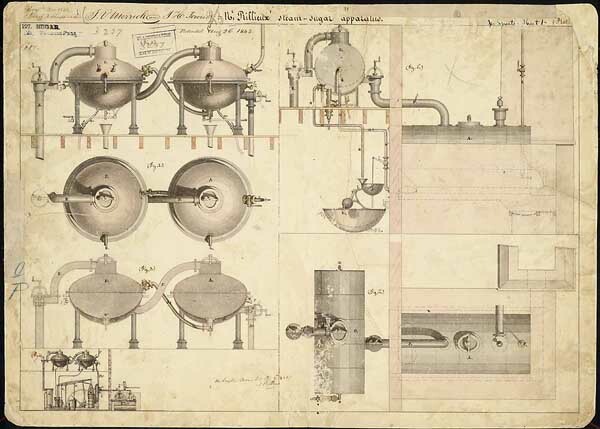 Rillieux was educated in France and developed the multiple-effect evaporator in 1834. The system he invented utilized a closed chamber for evaporation, whereas the “Jamaica train” evaporated into the open air. Using steam rather than wood fire, Rillieux’s evaporator created a vacuum, which lowered the boiling point of the cane juice, thus requiring less fuel, not to mention less dangerous labor conditions for workers. By 1843, he had improved the process, which made the granulation of sugar more efficient and profitable. It drew 25% more sugar from the molasses than kettle cooking, minimized the risk of scorching the sugar, and used less fuel, making the granulation of sugar even more profitable. Born in 1806, Rillieux was a brilliant inventor and engineer. He placed the condensing coils in a vacuum chamber, which allowed a second evaporation at a higher vacuum, creating a very pure product. This principle has formed the basis of all subsequent industrial evaporation processes. The process eclipsed the wasteful “Jamaica train” of multiple kettles and Rillieux’s system was readily adopted in Louisiana, Cuba, and Mexico. In Louisiana it was installed at Myrtle Grove, as well as Bellechasse plantations. 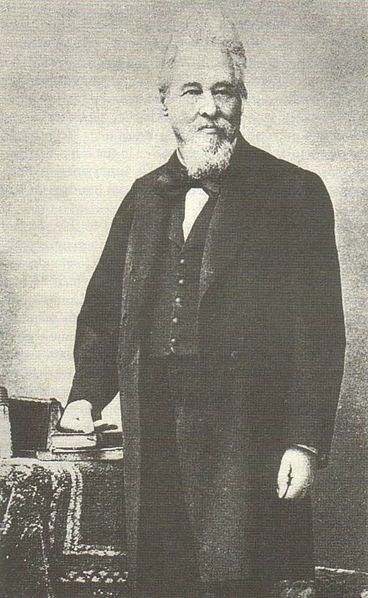 Approaching the Civil War, free people of color were restricted in their movements and Rillieux returned to France where he remained for the rest of his life. He died in 1894, having lost his battles to obtain a French patent. The American Chemical Society designated the invention of the Multiple Effect Evaporator under Vacuum a National Historic Chemical Landmark in New Orleans, Louisiana, on April 18, 2002. It is considered one of the greatest single contributions to the worldwide sugar industry.